Looking like this is Weray Ent's best song yet! Ayolori, Gogo and Obi Tenner who make up the group Weray Ent have been quiet for a while - working on new music and material, with ‘Do As I Say’ being one of them. Weray Ent deliver with a captivating story line to their new music video ‘Do As I Say’ - starring actress Dorcas Fapson (Sophie in MTV's ‘Shuga Naija’) - who we love ever so much. Compared to their previous releases the trio take on a more suttle and composed song and have won over new fans with ‘Do As I Say’ - pinned as their best song yet, it's only a matter of time before Weray Ent takeover the UK Afrobeats scene with their new releases this year. 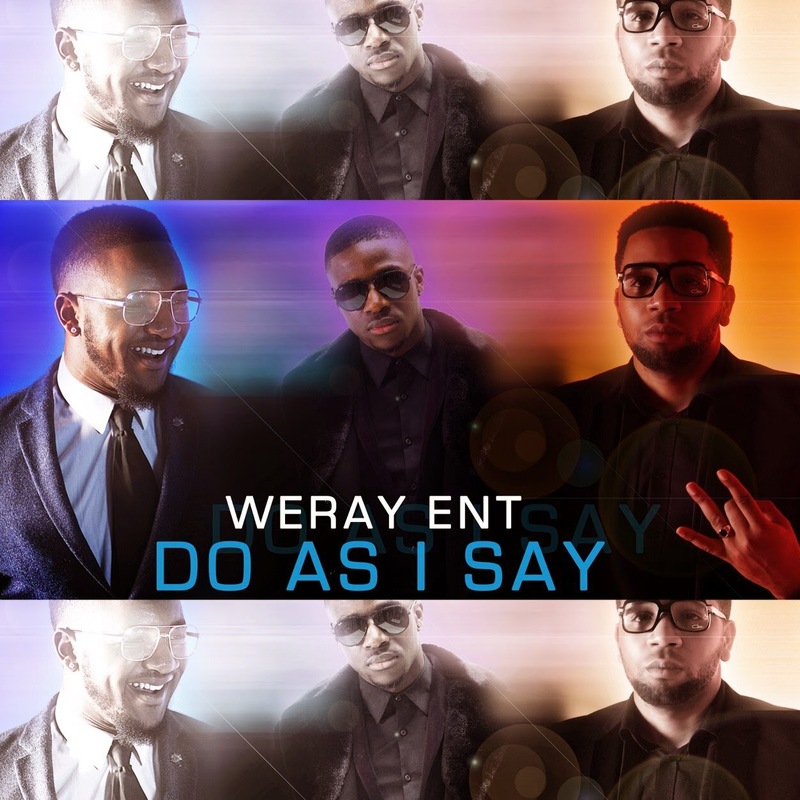 We can only wonder what's next to come from Weray Ent within the coming months, but ‘Do As I Say’ has shown their versatility as artists and will have you singing along from start to finish of the song. Directed by Weray Ent's very own - Obi Tenner and produced by JOAT Productions, vibe to ‘Do As I Say’ and watch the new video below. It's sure to have your finger on the repeat button.